Some time ago, the Solar TG set up a webpage and a system so that people around the world could send their pictures, and see them on the fly. 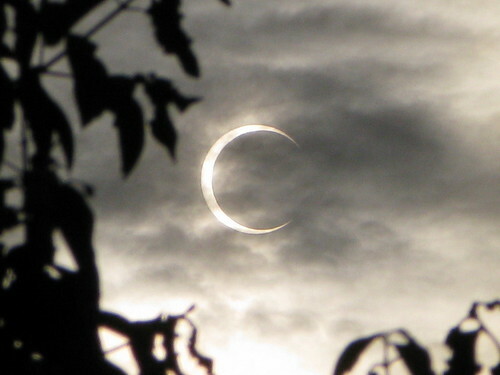 Today is the eclipse, and we are receiving many visits and pictures. enjoy the beautiful images. PD: I am chairman of the team that made the solar TG and this webpage.